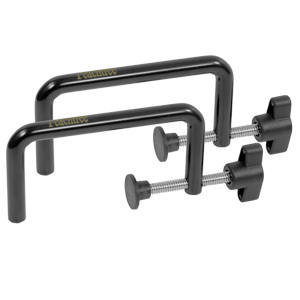 Universal Fence Clamp 1-1/2" to 3"
Universal Fence Clamp 3" to 4-1/2"
The easiest way to clamp mitered corners on just about anything! 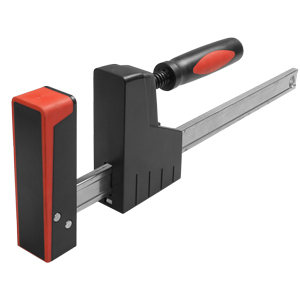 Great for moldings, trim and frames. 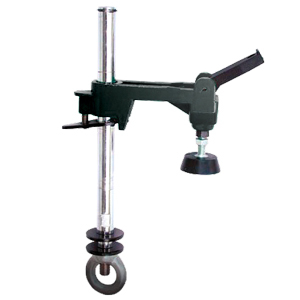 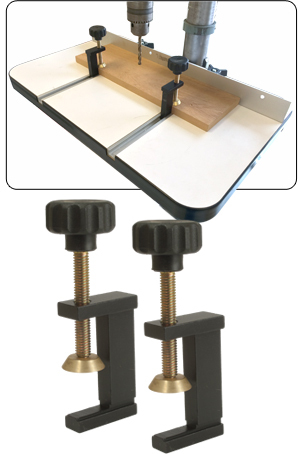 Choose the appropriate size spring clamp and use the spreader to open and position the spring clamp. 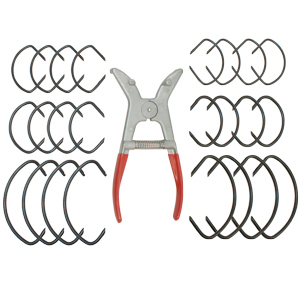 (8 clamps of the same size are in each pack 2993 - 2998).